Flat Rate Shipping! $8.99 to ship almost anything in the store! 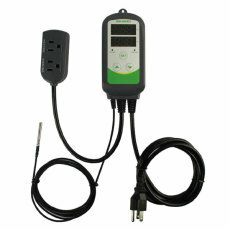 A dual relay plug-and-play temperature controller for an affordable price! Safe, reliable and easy to use! Perfect for keeping fermentation temperatures right where you need them! 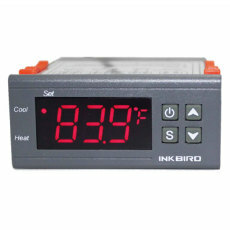 The Inkbird ITC-308 is an affordable dual relay output temperature controller perfect for fermentation applications OR for building your very own custom keezer! It is packed with features to help you keep your beer at just the right temperature, producing perfect lagers and ales alike. 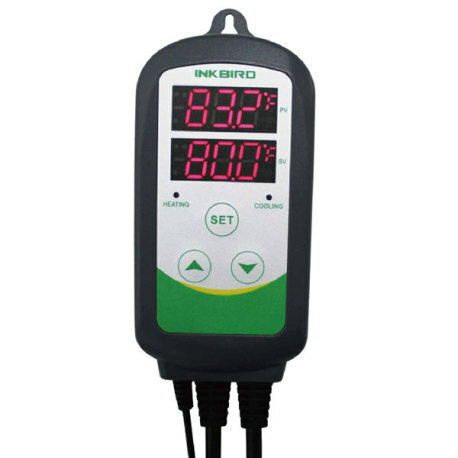 It has dual display windows for displaying both set temperature and actual temperature, and can display temperatures in either Fahrenheit or Celcius. Both high and low temperature alarms are available on this unit, as well as compressor delay protections for refrigeration control and sensor fault alarm. Plug and Play, this has plugs for both heating and cooling devices, such as heating pads and refrigerators. 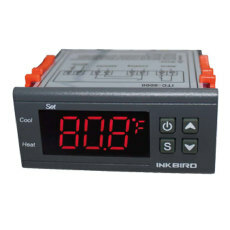 It has temperature calibration, and can be set for individual heating and cooling differentials. 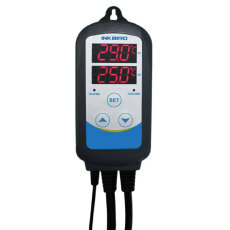 It also comes with a 2m (6.56 ft) NTC sensor cable and probe for easy temperature detection. 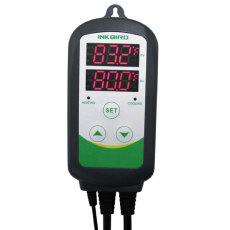 Making temperature control safe, reliable and easy, the Inkbird ITC-308 is perfect for your fermentation needs! In-stock orders in by noon usually ship out same day! If there is a delay, we'll let you know ASAP. We've been doing this for a while now, so you can count us to be here for you. We're a family run business with a focus on service! 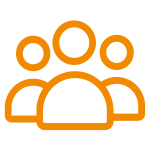 Our staff collectively has over 45 years of experience! Have a question? Just ask! I use this to keep my ales at a perfect every time. I highly recommend this to anyone having trouble keeping a consistent temp. It can also open the door to lagering beers!